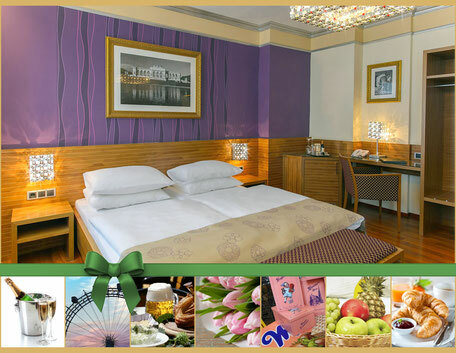 We have selected attractive packages, consisting of hotel, additional products and activities for you. Many additional services to the unbeatable overall package. We will be pleased to spoil you - welcome to the Hotel Vienna! 20 attractions put together in 1 Prater-card! 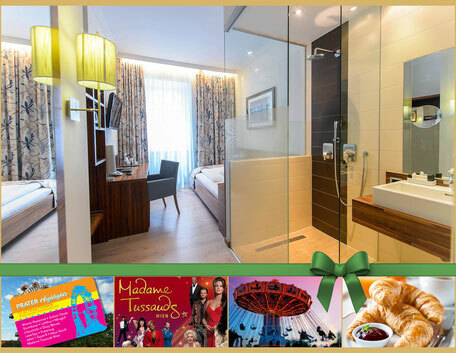 Spend your day in the famous Prater and save more than 40%. A day full of happiness! The Prater Highlights Ticket entitles you to a one entry into every attraction. 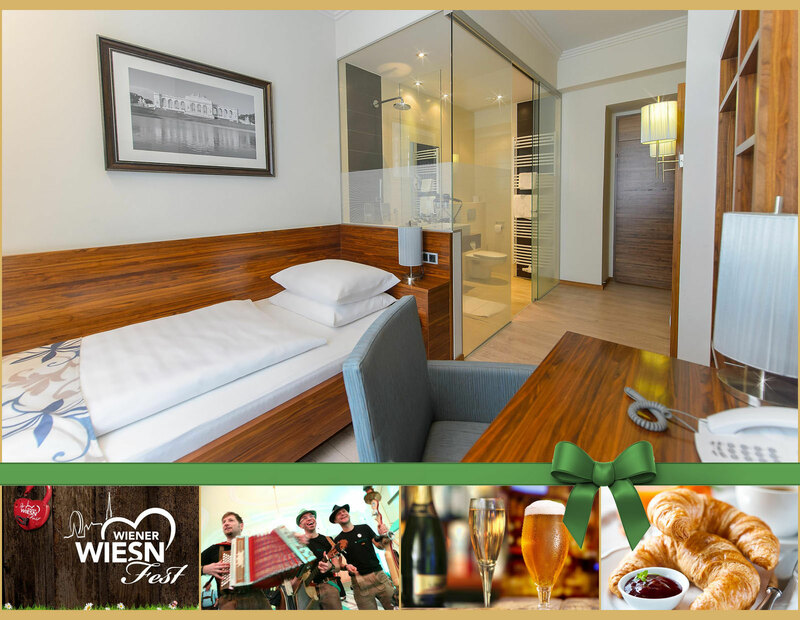 Within a 10 minute walk from the hotel you will reach viennas most famous beergarden. This package is bookable from 15.3. to 31.10. Sweeten your stay with an ice-cold bottle of champagne in your room. 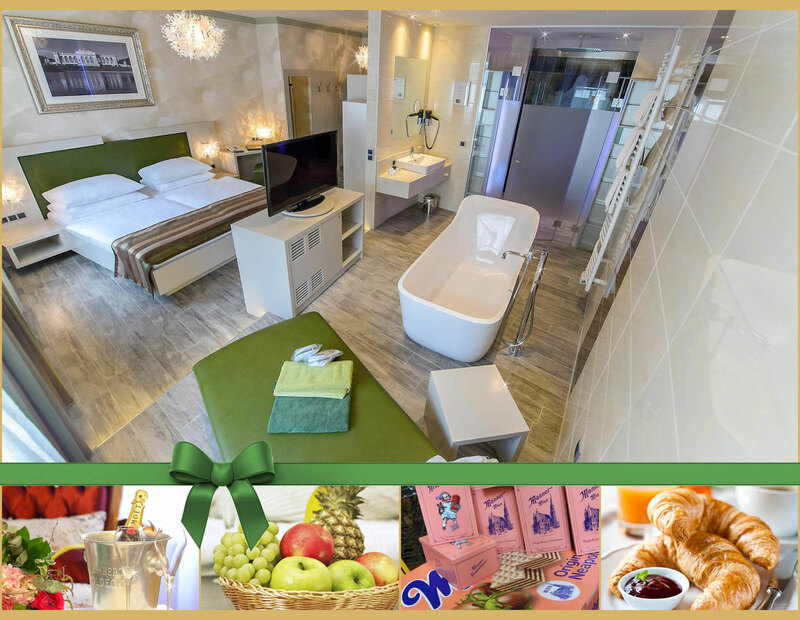 Enjoy Vienna like a emperor! Exquisite quality of Nespresso coffee - carefully selected from the world's best coffees. 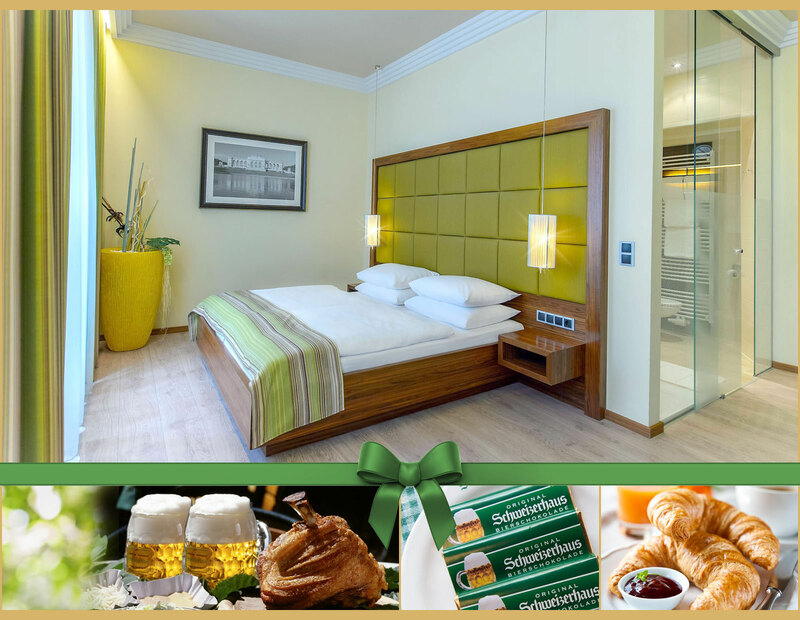 Free consumption of Nespresso coffee at the Hotel Bar or "to-go"
1 Nespresso Thermo "Travel MUG"
Hotel Vienna wishes you enjoyable moments! Live concert, folk music and party atmosphere in Lederhosen and Dirndl. Fun for young and old - the all around carefree package! Just 5 min walking distance from the hotel to the Wiener Wiesn. Christmas season in Vienna - probably the most beautiful time. Experience Vienna from its quiet, romantic side. Numerous delightful Christmas markets and shopping opportunities await you in the vicinity of the Hotel Vienna. Merry Christmas! 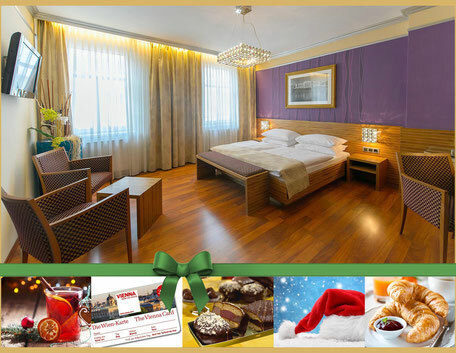 This package is bookable from 27.11. to 24.12.